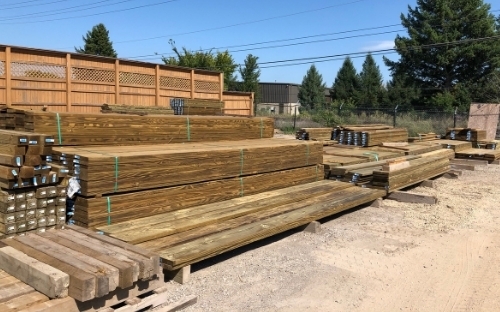 Headquartered in Highland, Michigan, Iverson’s Lumber Company has been providing quality products and services to professional contractors and homeowners in Southeast Michigan since 1950. A roof protects one of life's biggest investments. Iverson's stock everything you need to start and finish your roofing project: Certainteed shingles along with felt, ice & water, ventilation products, flashing and nails. 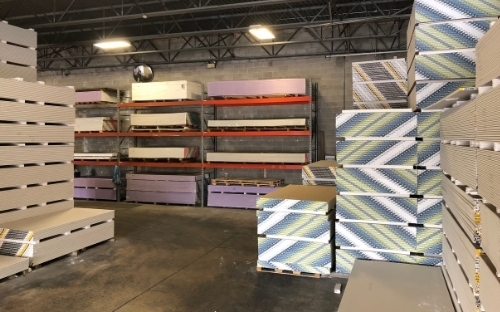 Visit Iverson's in Highland for all of your drywall needs. 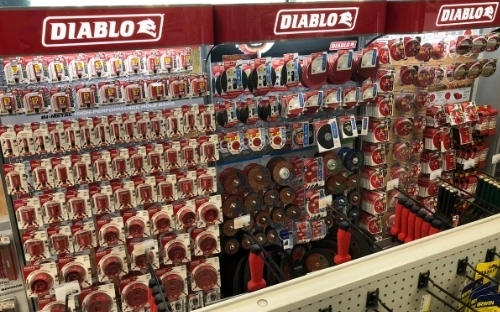 Our retail store carries a full line of drywall products and supplies. 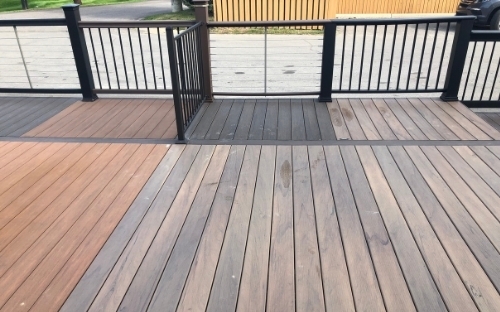 There's no better place to enjoy the great outdoors with your family than on a custom-built deck made of premium cedar, durable pressure treated lumber or easy-case composite material. 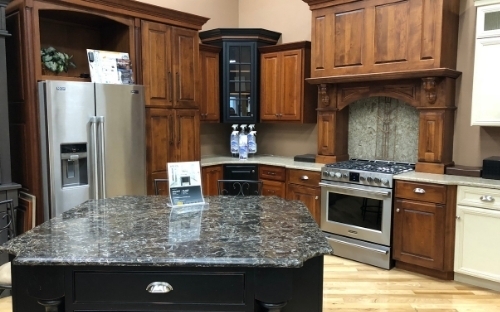 Let our friendly staff show you the latest in kitchen and bath cabinetry styles and high-quality finishes from top cabinet manufacturers such as Omega, Homecrest, Showplace, and River Run when you visit our Kitchen Showroom and Design Center. High-quality windows add style to any architectural design and provide energy efficiency and maintenance-free beauty to a home. 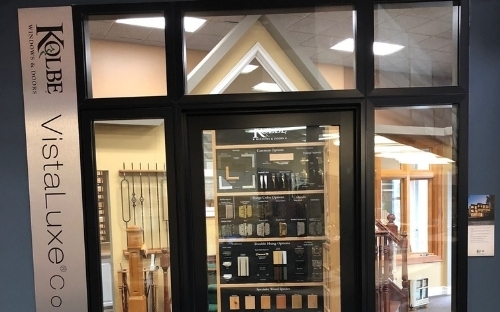 Let Iverson's Lumber help you choose the right windows for your home. 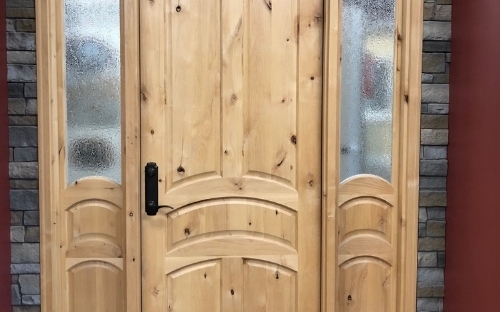 Iverson's Lumber Company is your one stop shop for all of your door needs for your next project. 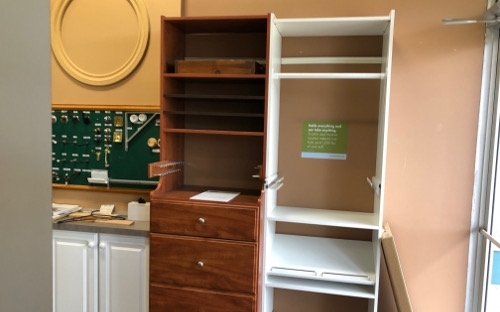 We have the solutions you need to store your things and stay organized. 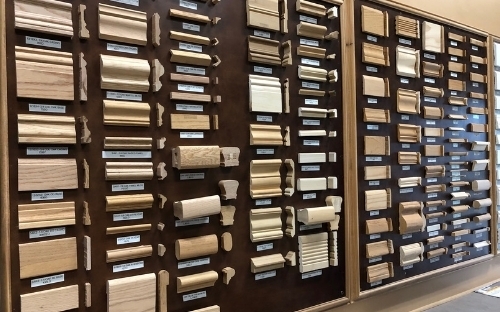 Our selection of fine moulding and millwork products provide the ultimate finishing touches to your home. 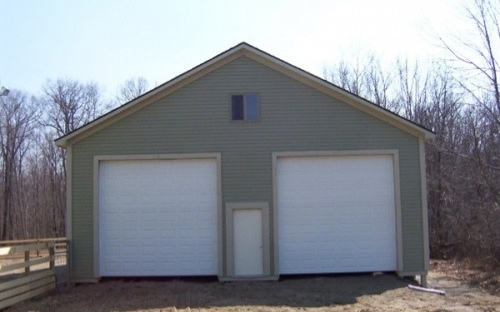 Find out how we can help you complete your next polebarn project. 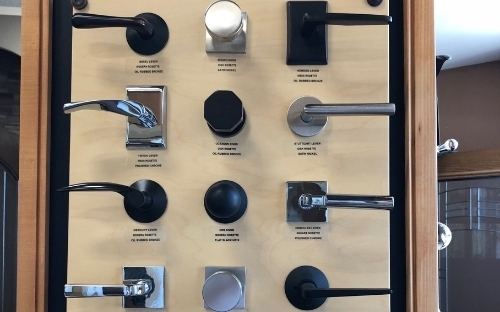 Part of having the perfect cabinets and doors means having the very best in kitchen cabinet hardware pieces! 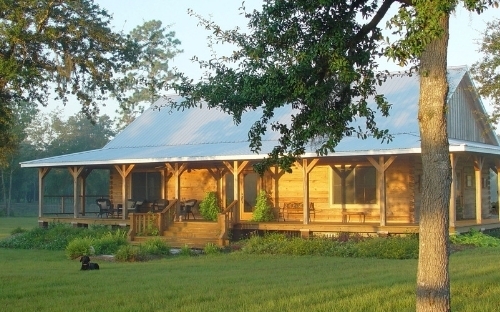 Easily transform environments with tongue & groove and shiplap planking. 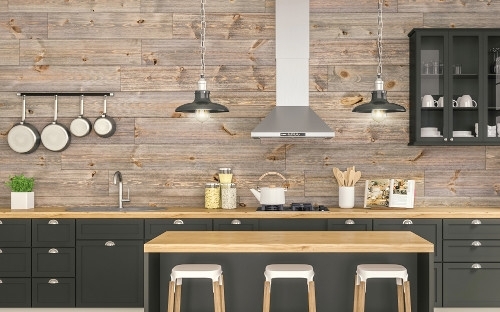 Homeowners and contractors can faithfully recreate popular American interiors—from rustic to vintage, and cabin to coastal—quickly and easily. 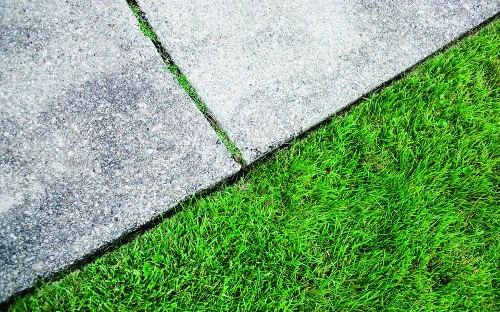 Any contractor or DIYer can mix concrete bags to make sidewalks, stairs, patios and much more!